It looks like Sookie will be back after all. 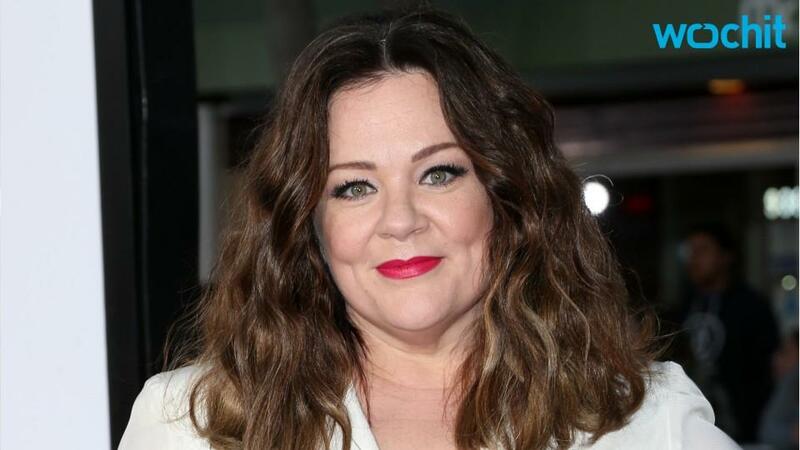 After months of speculation — and both McCarthy and the series' showrunner weighing in — McCarthy announced on "The Ellen DeGeneres Show" that she'll be returning for Netflix's "Gilmore Girls" revival as Sookie. "Literally about an hour and half ago we figured out that I'm gonna go back and do it and I am so excited," she told DeGeneres. "And they are gonna be amazing." The episode of "Ellen" is set to debut on Friday. McCarthy is one of the last series originals to be announced for the Netflix revival. Previously, showrunner Amy Sherman-Palladino pointed to McCarthy's "really f–king busy" schedule as the reason she wouldn't be appearing in the show. "Look, if Melissa is available and has an afternoon free, I'll write her a scene," she told TVLine in February. "Melissa was one of us. If she has a spare moment to run over [to the set] — even if for just a cameo — we would be totally game. And if it's a last-minute thing, I would write her in and we would figure it out. That's the way we left it."